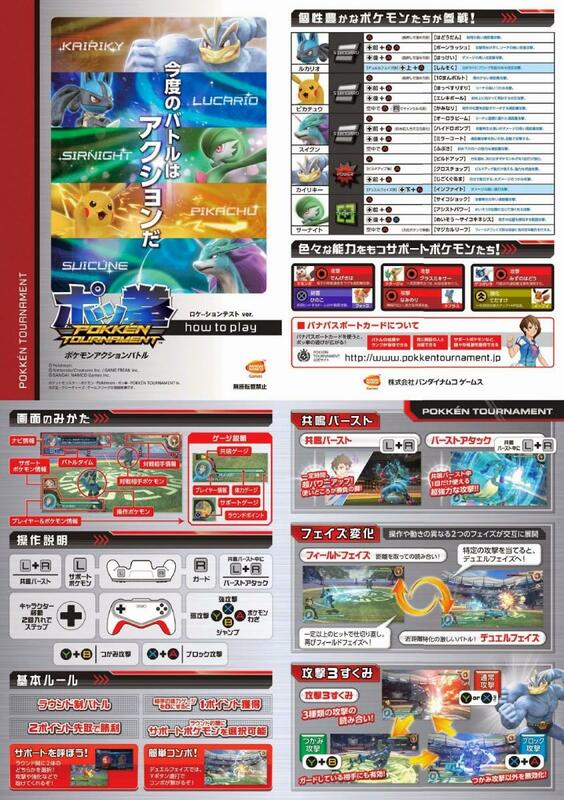 The official website added the manual of the game and in it 2 new Support Pokémon are present in the game: Frogadier and Eevee. During todays "Famitsu feat. 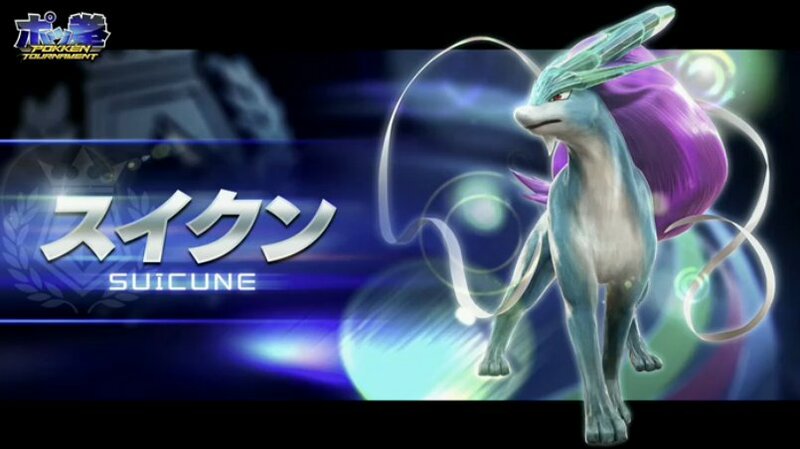 January issue" on NicoNico live program, the staff of Pokkén Tournament announces some new playable characters. 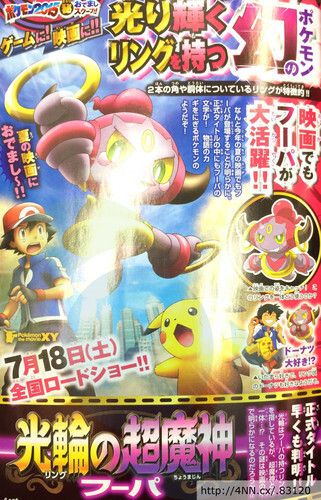 The manga Omega Ruby Kurenai-ki Jōnetsu and Alpha Sapphire Ai-ki Eichi will be collected in a volume and released in Japan January 23, 2015. This volume will have 192 pages and is made by Shingo Hata. A new Pokémon software for the Nintendo 3DS was announced today during the Nintendo Direct, the new software is Pokémon Shuffle. 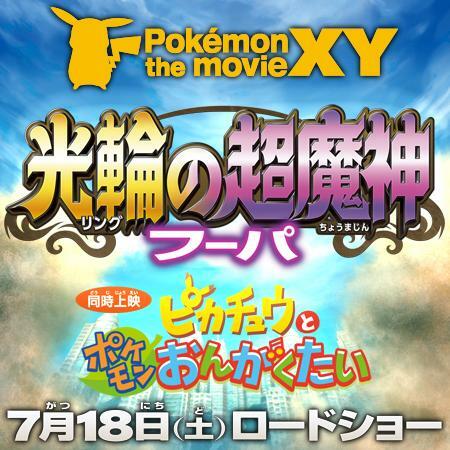 The first images of CoroCoro leaked and have revealed the details and the title about the upcoming Pokémon movie: 光輪の超魔神 フーパ Ring no Chōmajin Hoopa (The Ring Genie Hoopa). Pokémon Trainer is a fansite. You may not use or redistribute any content on this site without proper permisson from the site owner. All characters, trademarks, and properties are © their respective owners. This website is not affiliated with Game Freak, The Pokemon Company International, or Nintendo. The website is not intended to breach or infringe on copyright. Which Gen 8 starter is your favorite? Interested in affiliating with us?